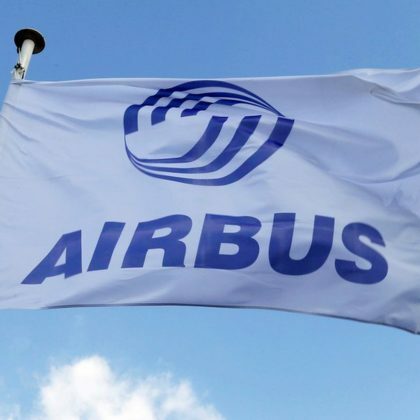 European aviation company Airbus has sold 24 commercial airplanes in May. As result the backlog of orders of the manufacturer has increased to 160 airplanes from the beginning of the year also due to contract for 15 wide-bodied A350 in the end of last month from undisclosed customer. The transaction amount is estimated approximately at 4.8 billion USD according to catalog prices. Besides, in May was received one more order from German Lufthansa for six airplanes A320Neo and three airplanes A320CEO for total amount 967 million USD according to catalog prices, informs Air Transport World. Taking into consideration all the changes and withdrawals backlog of firm orders of the manufacturer received from the beginning of the year has made 111 airplanes. Overall backlog of the contracts now makes 7153 airplanes that insure load of the factories approximately for nine years ahead providing maintenance of the current tempos of assembling the airplanes. In May Airbus has delivered 51 commercial airplanes to 21 airline companies and 10 to leasing companies. The major quantity of the airplanes accounts for American company Delta Airlines that has received six airplanes A321Ceo and one Airbus A350-900. The manufacturer has totally delivered 22 airplanes of narrow-bodied family re-motorized airplanes A320Neo and 5 airline companies – Iberia, Jazeera Airways, Loong Air, Philippine Airlines and Royal Brunei Airlines became new operators of these airplanes last month. 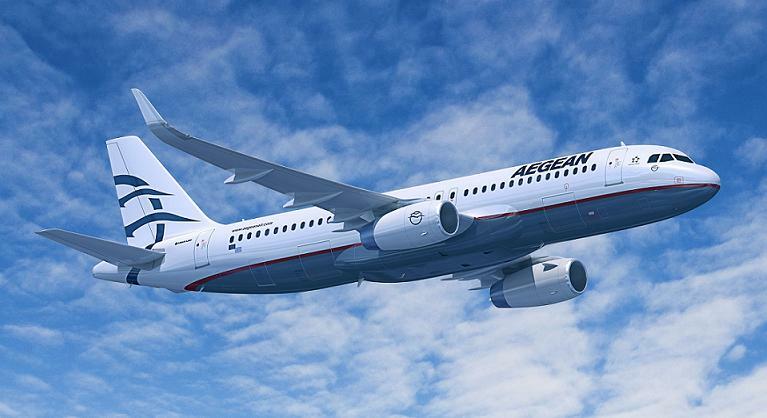 A320Ceo have been delivered in quantity of 19 units. In addition Airbus has delivered two wide-bodied airplanes A350 for Lufthansa and per one such airplane to airline companies Ethiopian Airlines, LATAM Airlines Group, Qatar Airways and Thai Airways International and also to American leasing company Air Lease. 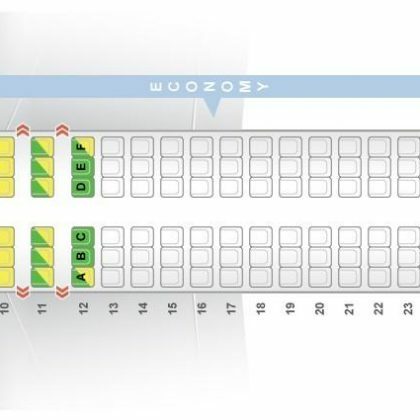 Besides airline companies received three wide-bodied A330, including A330-300 for Chinese Shenzhen Airlines and A330-200 for OpenSkies (belongs to International Airlines Group and will make part of long-haul low-cost company Level).